North County Regional Fire Authority, known as "North County Fire & EMS," provides fire suppression and emergency medical service to 25,000 people over 110 square miles, including the City of Stanwood. 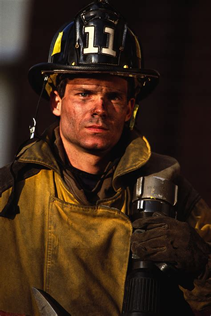 More than 70 emergency personnel respond to approximately 4,200 calls per year. North County Fire & EMS is debt-free, operates under a balanced budget and has passed all its independent audits by the state. "To provide quality emergency medical services and fire protection to our community"
"North County Fire & EMS will provide superior customer service with a professional, cost effective organization and respond to the needs of the communities." Integrity - For the organization and personnel to be known as a honest and trustworthy organization. Family - We believe in the importance of family both personally and professionally. Teamwork - We cultivate relationships based on trust, respect and camaraderie. We are committed to work together. Pride - We are proud to be part of a traditional organization that embraces innovation, promotes diversity, and recognizes achievement. Leadership - We lead by example and strive to exhibit competence, integrity. and professionalism. We empower every member of the organization to be actively involved regardless. 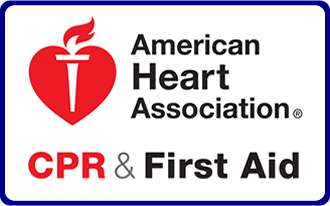 Anyone can learn CPR & First Aid and everyone should!! . . .
We offer two Fire Academies per year. The first academy class usually starts in the first quarter of the year. with the second one starting in the fourth quarter of the year. To view additional outdoor burning information, to include alternative to outdoor burning, click on the "Learn More" button below. Please remember to burn responsibly, be considerate of your neighbors, and to burn in accordance to all applicable burn regulations.